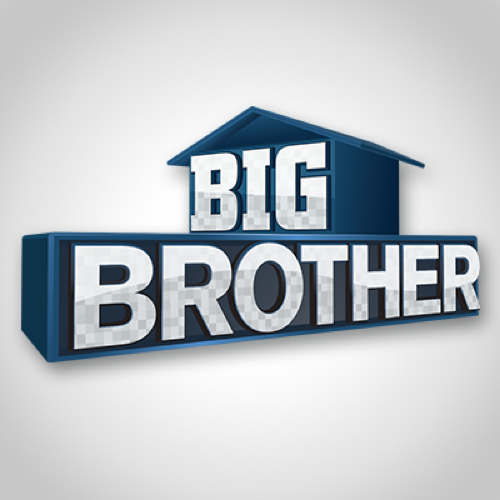 Tonight on CBS Big Brother 17 airs with an all new Wednesday September 16, season 17 episode 38 called “Episode 38”, we’ve got your recap down below! On tonight’s episode another houseguest is evicted from the compound and the final HoH begins. On the last Big Brother, the Power of Veto competition was held, followed by an eviction. Later, a new Head of Household contest took place.